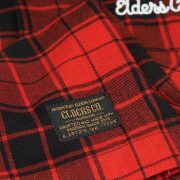 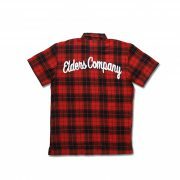 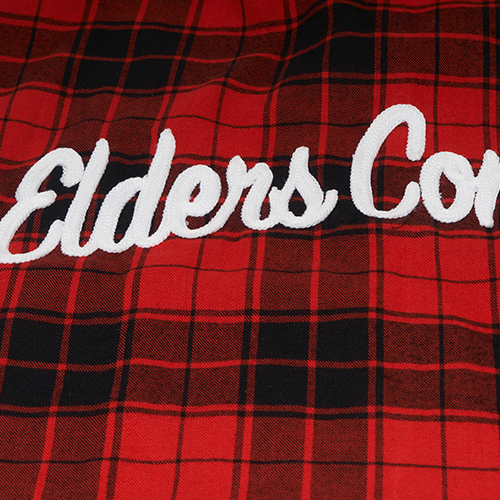 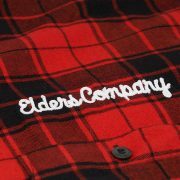 Open Collar Flannel Shirt - Red | Elders Co. 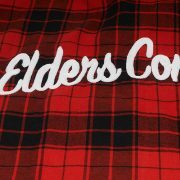 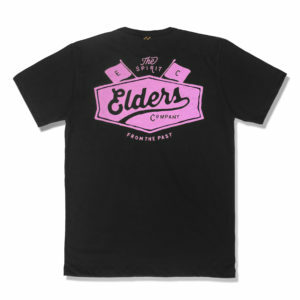 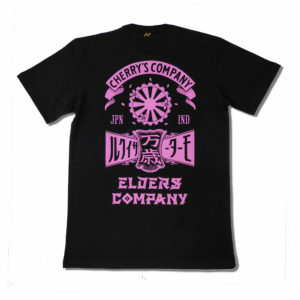 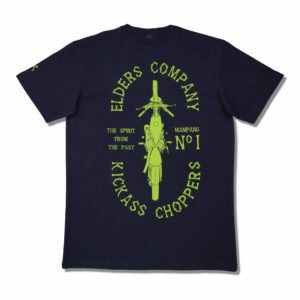 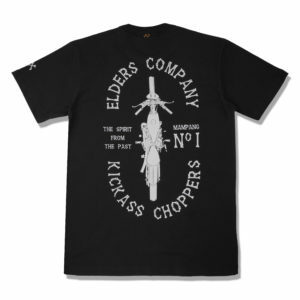 This is a classic collection of Elders Company. A perfect modification of workshirt style with a modern touch. Elders Company applies a Cuban style to this open collar shirt and made it really different. 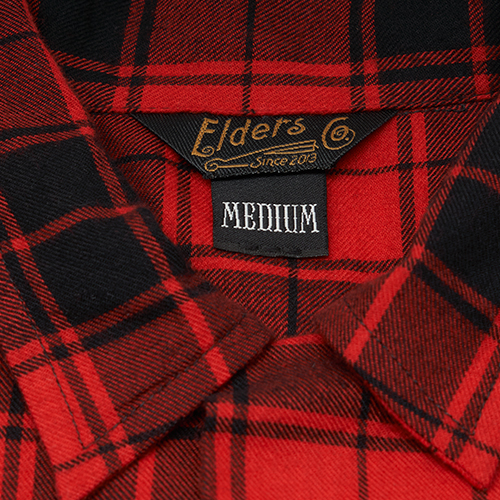 Made with a rare flannel material, comfy to wear and stylish.